Our professional staff is happy to provide support for inquiries and information requests, and can supply an initial consultation for specific services at no cost. 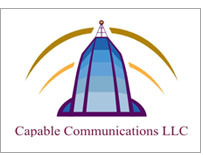 Capable Communications is located in the Princeton, New Jersey area, serving both regional and national clients. 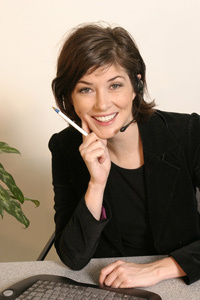 We can be contacted by phone, mail or e-mail for a free initial consultation.